Kitchen remodeled and beautifully updated. Come see this extra large two bedroom/two bath villa in the highly sought after Village Green 55+ Community. Lot's of open spaces and well lit with newer windows, updated bathrooms with ceramic tile floors throughout the residence. 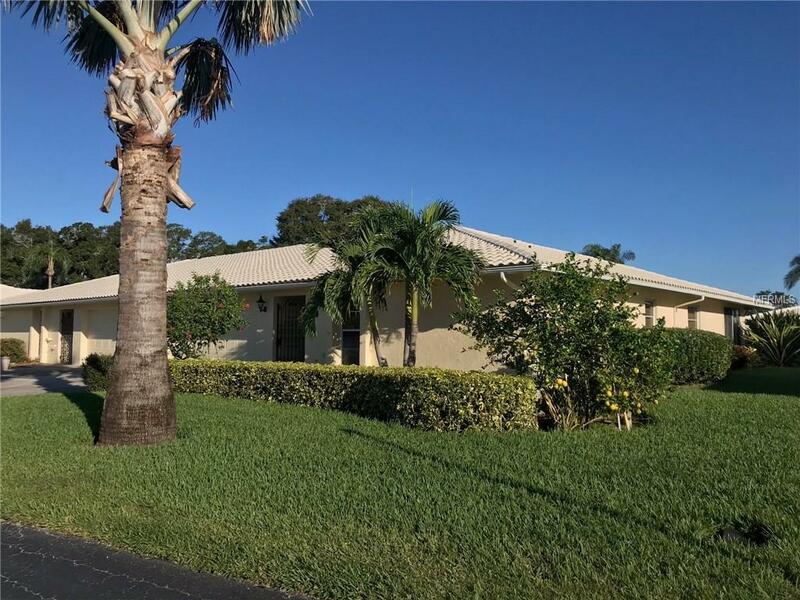 Great views of the newly redone pool area and located conveniently by Bee Ridge and Beneva, you are close to all that Sarasota has to offer... Dining, Shopping, Downtown and Siesta Key Beach!